that enables its clients to garden effectively and efficiently. ​Successfully empowering you to transform your life to take back your health. Jacquie Walburn is a Condition Specific Nutrition & Lifestyle Coach. Dedicated to preserving the environment by providing you with cost-effective, state-of-the-art, organic growing supplies and the information and tools needed to apply them. Baker Creek sells only Open-Pollinated and Non-GMO seeds. of heirloom varieties in the USA. Unique seeds from over 75 countries! Renee’s personal selection of new, exciting and unusual vegetable, flower and herb seeds, including time-tested heirlooms, Certified Organic seeds, the best international hybrids and fine open-pollinated varieties. Botanical Interests has over 600 high-quality, untreated, non-GMO varieties of seeds. Their goal is to inspire and educate! Provides education on how to keep healthy, happy, and productive chickens in an urban setting. Committed to providing the most effective, environmentally pro-active fertilizers and soil conditioners available. ——————————————————————————————– Root Simple is about back to basics, DIY living, encompassing homegrown vegetables, chickens, herbs, hooch, bicycles, cultural alchemy, and common sense. Malibu Compost is the only “biodynamic” commercial compost product on the market. 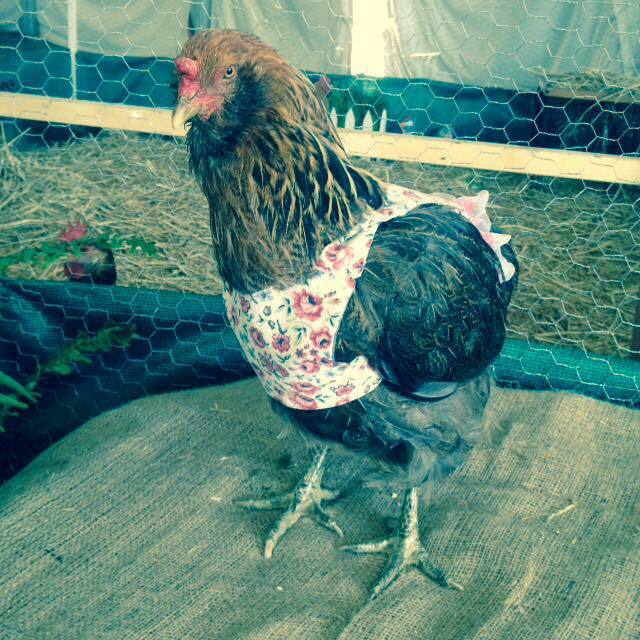 Click here to view Garden Betty’s blog Diary of a Dirty Girl. Click on slola to view website.